Darlie, my all time favourite toothpaste. I have been using Darlie ever since I was young. I love the refreshing, clean feeling after every brush. 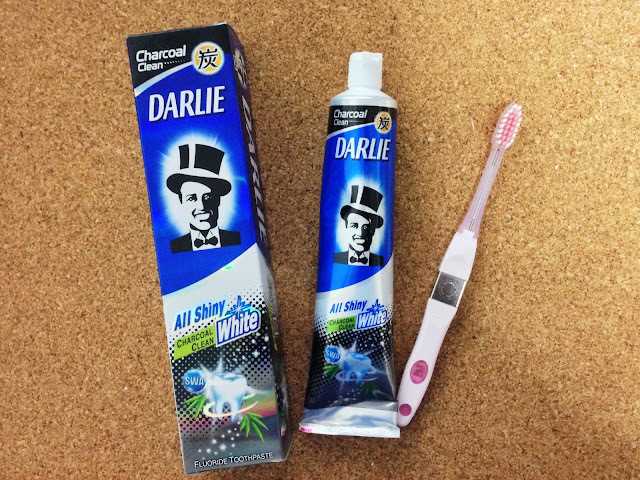 Now Darlie came out with a brand new toothpaste, Darlie All Shiny White Charcoal Clean toothpaste, with natural bamboo charcoal molecules that absorb dirt and deep clean the mouth and together with the Speedy Whitening Agent, this toothpaste brings us double whitening benefits. I love the minty, refreshing feeling of the Darlie All Shiny White Charcoal Clean toothpaste. It makes me feel confident that my teeth is cleaned thoroughly of stains and oral cavity and even more confident with a fresher breath. Get your tube of Darlie All Shiny White Charcoal Clean (160g) at only $3.20 today. Contains natural bamboo charcoal molecules effectively absorb dirt and deeply clean your mouth. Contains natural bamboo charcoal molecules which absorb dirt and deep clean the mouth. Combine with SWA whitening agent which delivers effective whitening result, bringing dual whitening beneﬁts. 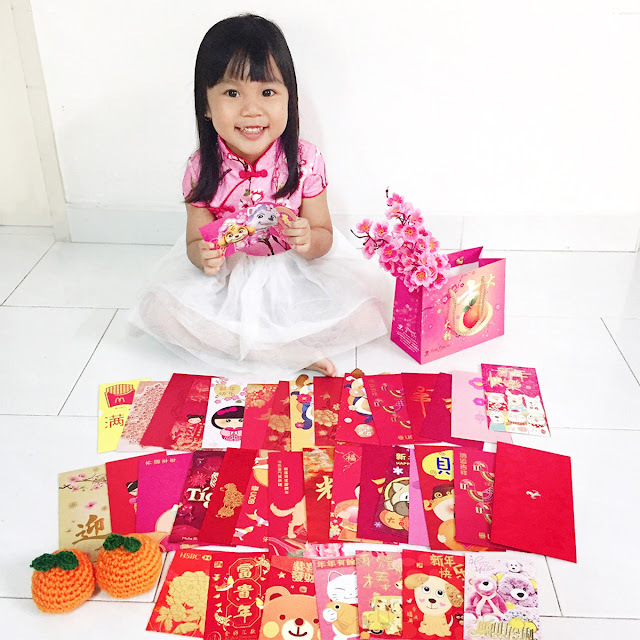 Available at selected major NTUC FairPrice, Giant, Cold Storage, Sheng Siong, Prime and other leading supermarkets, Watsons, Guardian, Unity and other cosmetic stores from March 2014.